Speakers are built for extreme durability and one-touch access to music. Logitech has just announced a new generation of Ultimate Ears speakers here in the Middle East. 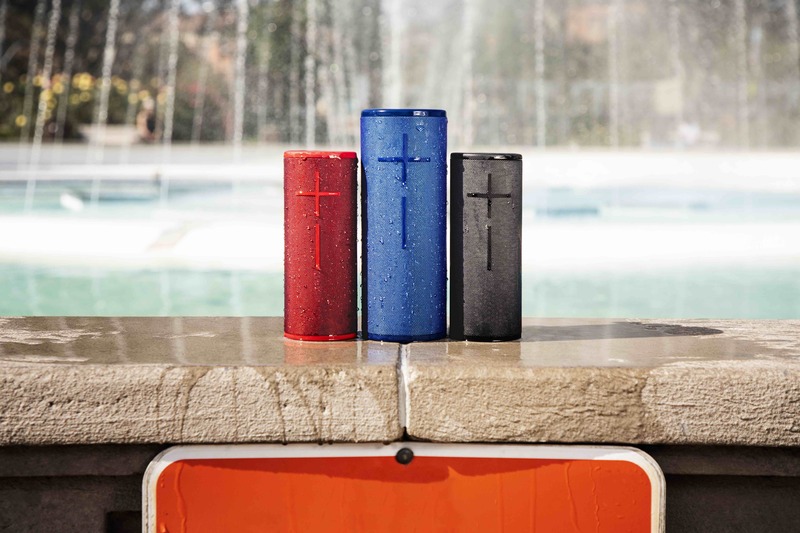 The Boom 3 and Megaboom 3 are both Bluetooth-enabled waterproof speakers that feature a two-tone high-performance fabric that covers its exterior. Present on top of both speakers is a new Magic Button that handles music control. The speakers also support a 360-degree audio that balanced sound that would let you hear your tunes the way the artists have intended. The Magic Button will let users play, pause and skip tracks directly on the speaker. 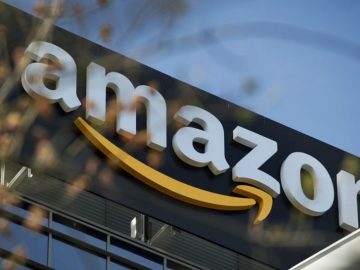 An accompanying app that you can download on iOS and Android will let you connect services like Deezer and Apple Music, with more music streaming services coming in the future. 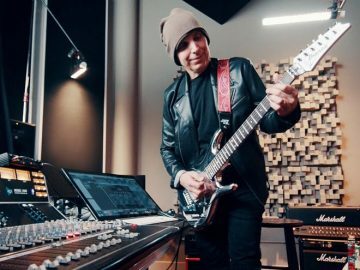 The app will also let you connect different Ultimate Ears speakers and combine them for the best sound output. Other features of the Boom 3 and the Megaboom 3 include a better IP67 rating, improved Bluetooth range for up to 45 meters and our favorite: it floats on water! 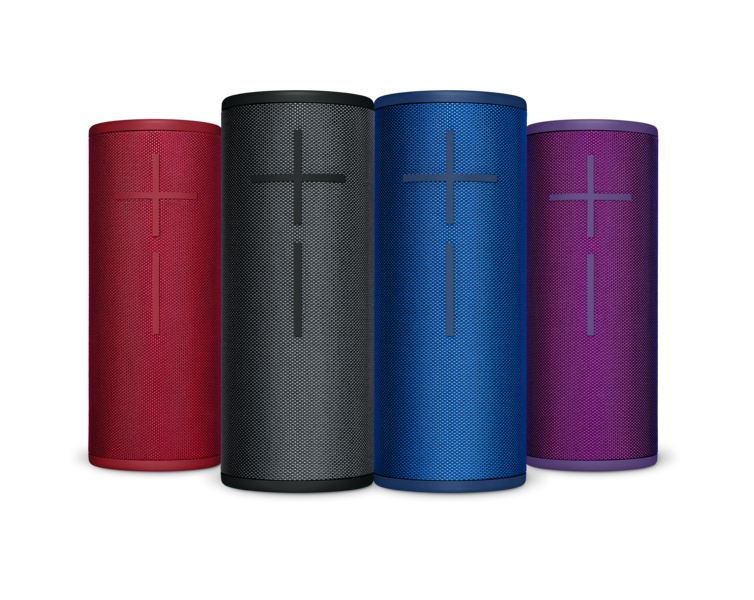 Both the Boom 3 and Megaboom 3 will come in four color tones: Night (Black), Sunset (Red), Lagoon (Blue), and Ultraviolet (Purple). 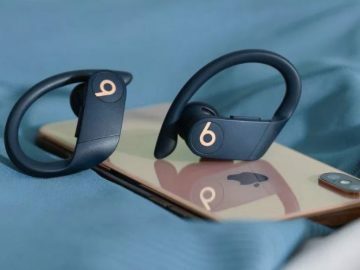 The Boom 3 and Megaboom 3 will be available exclusively on Souq.com and Virgin Megastore branches from November 29th with a retail price of 599 AED and 899 AED respectively.